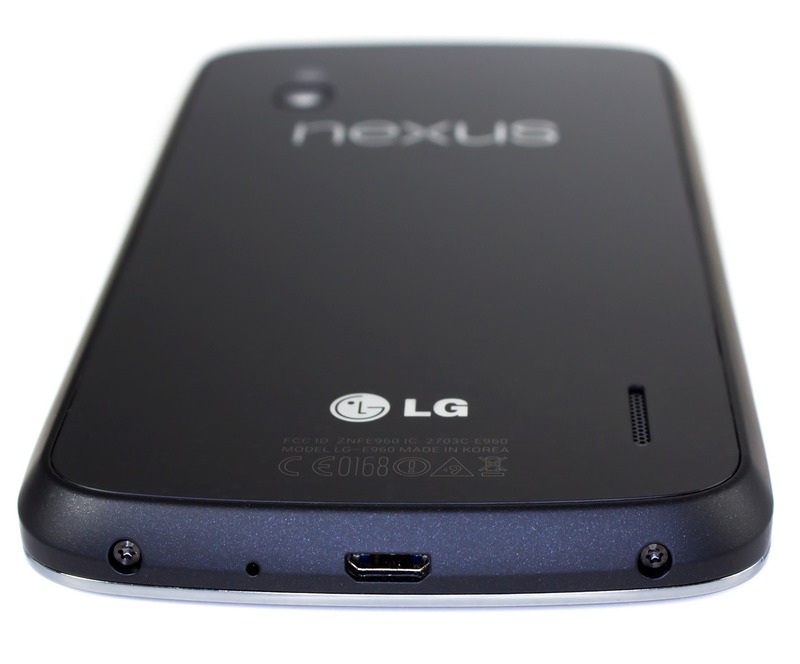 The Nexus 4 is back in stock on the US Play Store (both the 8GB and 16GB models), as predicted. So, if you want one, go buy it. Now. HURRY. Oh, and the bumper case is available too. The Nexus 4 is also in stock in the German Play Store, though bumper cases do not appear to be available in Deutschland. Update: Looks like sales are now live in Canada, as well. 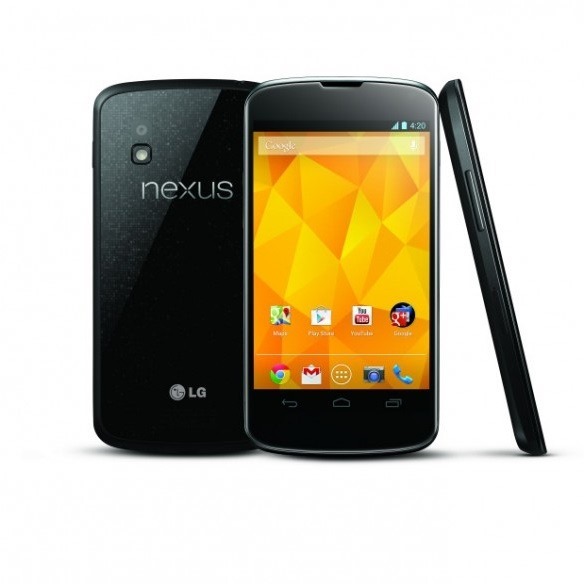 It's no secret that Google didn't handle the Nexus 4 launch as well as it should have.